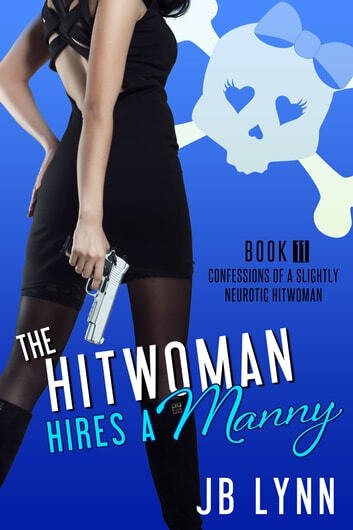 Inept hitwoman Maggie Lee has a lot to juggle. She’s about to start a new job, her niece, Katie, who she is responsible for, is finally coming home from the hospital, and her ever “helpful” aunt has hired someone to help with her care. 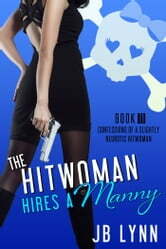 Fresh out of the Navy, Angel Delveccio is not anyone’s idea of a typical nanny. Which is convenient, considering Maggie’s life is anything but typical. With the help of her snarky lizard, moody cat, and goofy dog, Maggie tries to solve the cold case of her sister’s disappearance, while contending with the present day threat of a violent ex-con, all while playing instant “mom” and trying to ease Katie’s transition into her new home. Can Maggie juggle it all? Or will all of these distractions prove to be deadly? Love it more than ever! Just when I thought I couldn't love this series more, JB Lynn does it again! I really can't get enough of Maggie and her family. This time Katie is coming home. Of course, Maggie is terrified. Aunt Susan decides to hire a Manny to help them out. And you'll never guess who it is! And as usual, there's so much going on that if you blink, you'll miss it!